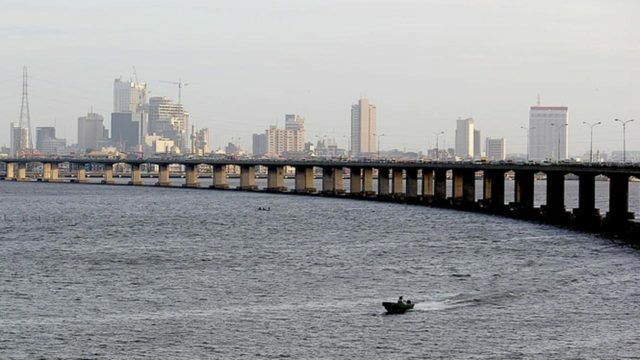 The Federal Government yesterday said consultations were ongoing for the closure of Third Mainland Bridge in Lagos for repairs. Federal Controller of Works in Lagos, Adedamola Kuti, who disclosed this in Lagos, said the Ministry of Works would hold a meeting with stakeholders today to discuss how to manage traffic during the repairs. “The Federal Executive Council (FEC) has approved the maintenance work on the Third Mainland Bridge in Lagos State. “At the moment, we may begin with tests on the bridge. So, we may shut it by midnight on Thursday and carry out tests and some repairs and open it to traffic by midnight on Sunday,” he said. Kuti, who disclosed that six other damaged bridges across the state are already undergoing maintenance and rehabilitation, said: “We have contracts on maintenance of some of the bridges in Lagos. The controller, who added that some tests had been carried out on the Otedola Bridge, said the tests revealed that the bridge was safe for use and that the contractors would soon attend to the bridge.